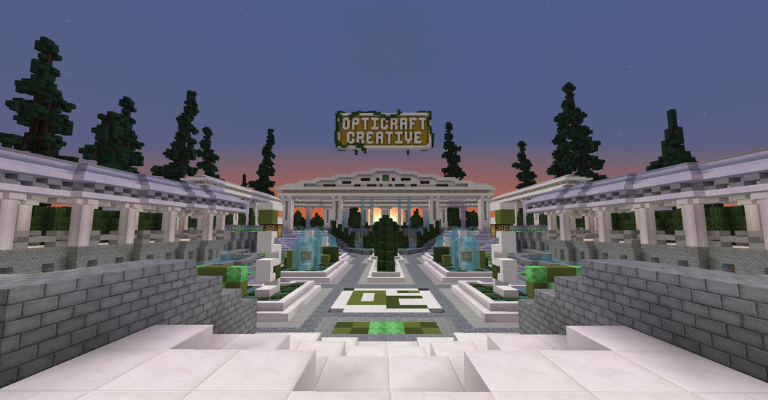 We are excited to announce the release of our new Opticraft Network! 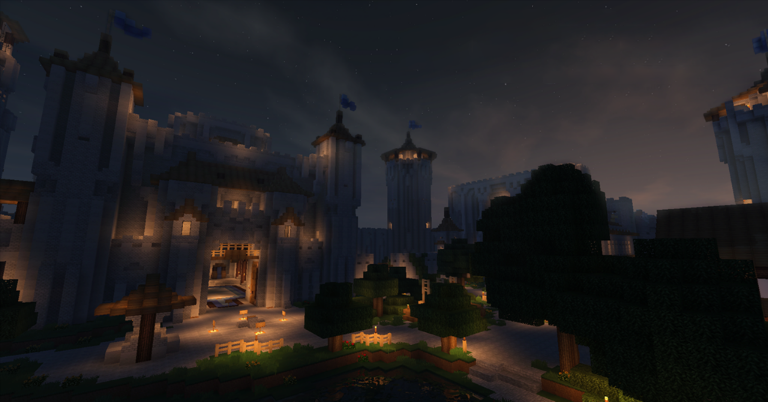 Along with a brand new Survival and Creative server, our main focus has been on cross-server access and communication, to further connect the servers and community together. With the help of BungeeCord, we have been able to achieve this and so much more. As a long time ambition and project for many of us, we hope you enjoy the new experience and make some new memories along the way. The network is now open to everyone! Thank you for your patience. For more information on each server and the changes to expect, please see below. Manage your profile and social pages - Coming Soon! Add players to your friends list - Coming Soon! Earn reward points in numerous ways and spend them on perks - Coming Soon! To make things more challenging this time around, we wanted the new Survival server to have a greater focus on vanilla survival. That means things like the economy and market are gone. An all new protection system has been developed and allows players to protect blocks however they want. Every player automatically starts with 15625 blocks, or a 25x25x25 cuboid. Additional blocks can be earned through promotion and events and will also soon be available for purchase with reward points in the networks in-game rewards store. Creative now has a combination of open free build worlds and plot worlds. 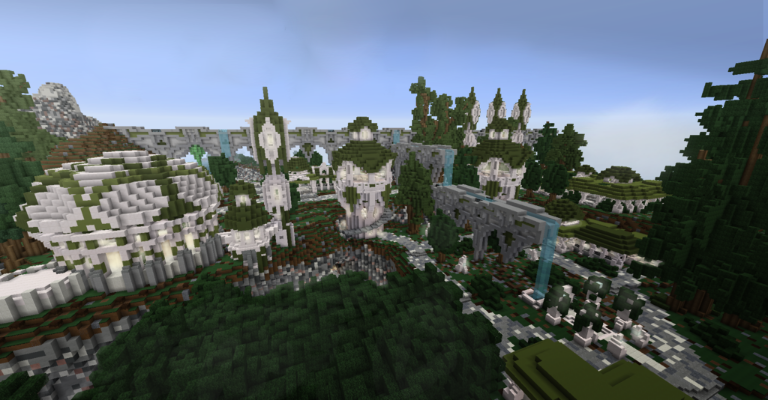 Every succeeding rank will have access to new free build and plot worlds, as well as 50% larger plot sizes. The old personal worlds are still accessible to those who generously donated for them. Additional personal worlds will soon be available for purchase with reward points in the networks in-game rewards store. Promotions will be done solely through the plot worlds, while the free build and personal worlds are more for practice and fun with your friends. We've introduced a tiered-based ranking system which should help give each rank a greater sense of progression. Every build application will be evaluated by an Operator using our building standards. The 3 building ranks, Recruit, Builder, and Crafter each have 3 tiers. The first tier of each rank has 1 plot available, and promotion to the next tier grants an addition plot to build on, in order to be promoted to the next tier. If you're worried the original SMP server was going anywhere, fear not. No changes were made to the server, however, we decided to rename it to the Legacy server to avoid confusion between the new Survival server. Legacy will not be linked to the network initially, but we plan to get the network features available for the server shortly after this release. While we won’t be actively developing anything new for Legacy, it will still be maintained and kept up to date. Very excited, can't wait to see how this turns out! Hopefully this will help bring more people to our awesome yet dwindling community. The medieval town I'm working on, check it out! We plan to start advertising after a bit of making sure things arent insanely broken. We are getting rid of a currency based economy, yes. So something like the jobs plugin would not fit. However, we will be implementing a trading plugin at a later time for the survival server. "After nine years of development, hopefully, it was worth the wait." Joking aside though, looks great. Can't wait for it to be 100% water tight, great work everyone involved! This is definitely a great step. I hope it gains some traction from some players and creates a strong, close knit community again. I can't wait to play on this.